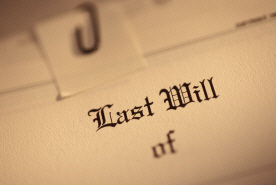 Do you need to know the value a deceased family members real estate? Attorneys, accountants, executors and others rely on Sun Point Appraisals, Inc. for "date of death" valuations because such appraisals require special expertise and training. They require a firm that's been in the area for some time and can effectively research comparable contemporaneous sales. Call us today and lets get the process started! !